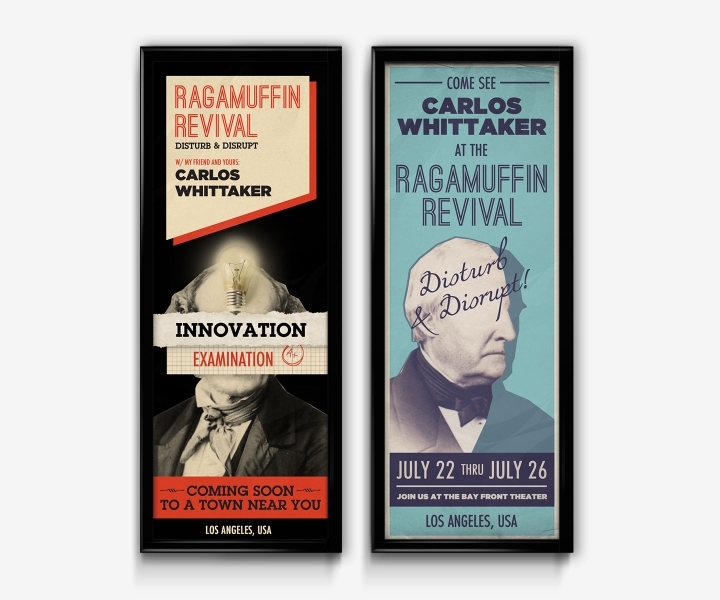 The Ragamuffin Revival was an inspirational tour put on by Carlos Whittaker and Paradigm Agency. They toured the US inspiring leadership teams and promoting communication and creativity. ChadCo. 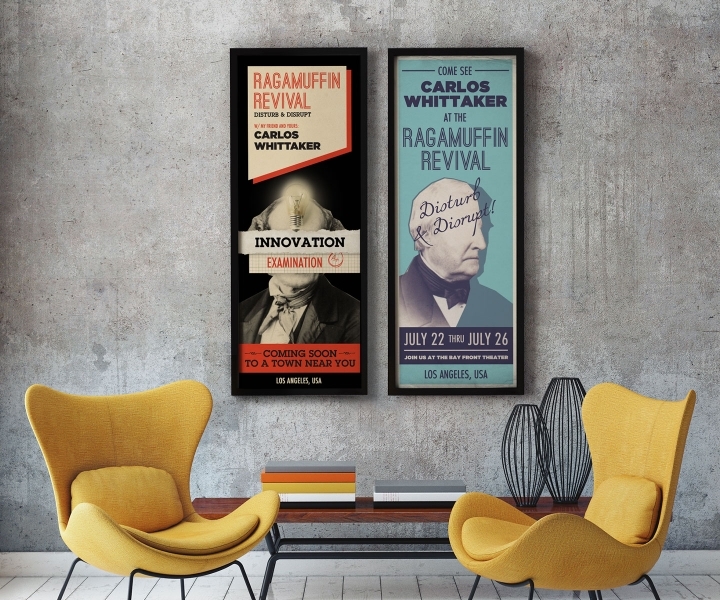 Studio put together the branding and promotional materials for the conferences.